The Disneyland TV program aired Disneyland Around the Seasons on December 18, 1966. The episode contained this great clip of a man wearing a jetpack (or rocketbelt), flying around Disneyland. The entire program can be found on the DVD Disneyland: Secrets, Stories & Magic. 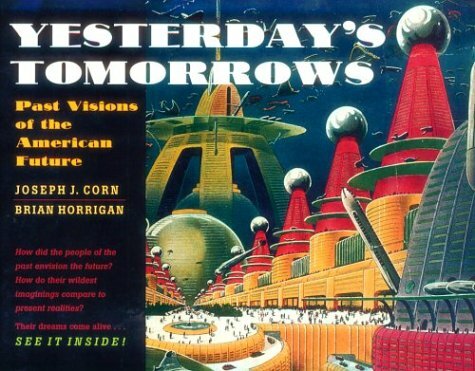 You can learn more about Disney and the history of the future here.